Human Scar. A little experment to see how jafar would look as scar. I wanted get rid of that huge tuban and give him hair so I gave him Scar's. What do anda think?. 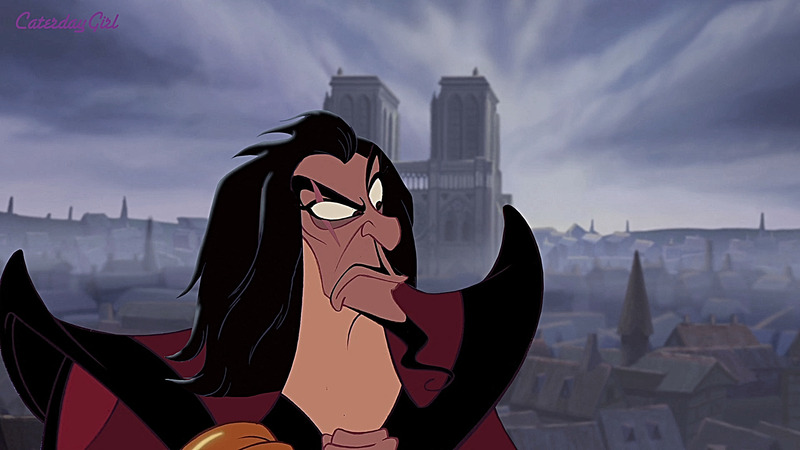 HD Wallpaper and background images in the disney crossover club tagged: disney crossover scar jafar.